Big time hacktivist groups have been making headlines for awhile now, seemingly signaling their infiltration of the Web. In recent weeks, Anonymous in particular has been hard at work, continuously hitting the Arizona police website, exposing the FBI’s “counter-cyberterrorism” manual, and launching HackerLeaks. But such sweeping strides aren’t enough to keep anyone out of getting tangled up with law enforcement, and Anonymous’ high profile has likely led to its downfall. La Republica is reporting that Italian police have arrested 15 possible Anonymous members, all between the ages of 15 and 28. More than 30 are being investigated. Since being arrested, the alleged hackers have been released, but dozens of computers have been confiscated. Some reports say that leaders of the Italian sect of Anonymous remain in custody, although it’s still unclear exactly what the numbers are – some say only three total were arrested. 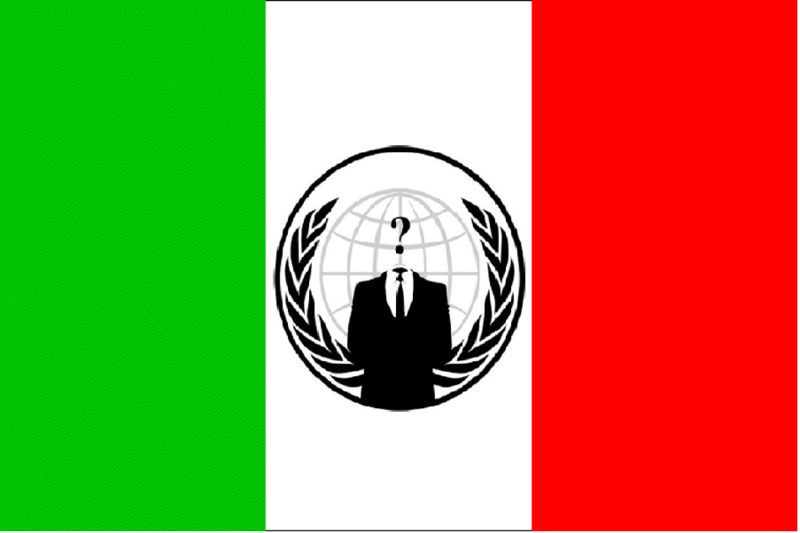 The Italian police told TechEye that, “Out of all the current hacker groups, Anonymous is the largest, but is also populated by the least technical people. Some of its members carry out attacks using software downloaded from the Internet and do not carry out the most basic attempts to secure their IP address.” According to various reports, one leader going by the name of “Frey” or “Phre” has been charged. Anonymous has dealt many blows against the Italian government, including targeting the country’s Senate and House. If the alleged hackers arrested today are charged, they could face counts of terrorism for their anti-government actions. The FBI has also been victim to Anonymous, and will face harsh sentences if brought to court for their actions. There have been a slew of arrests recently, which are usually followed by a denial of the alleged perpetrators’ involvement or silence. Anonymous has yet to comment on today’s arrests.